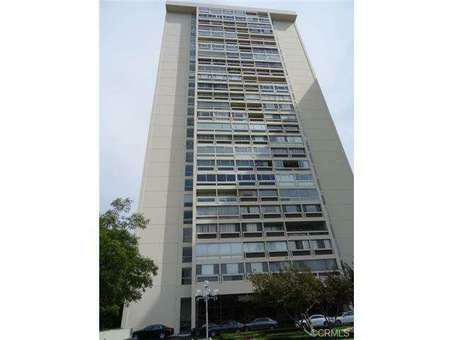 Don&apos;t miss this beautifully remodeled 2 bedroom 2 bath condo located on the 17th floor. This condo offers amazing views of the ocean from santa monica to palos verdes. And let&apos;s not forget about the gorgeous California sunsets. This unit has 1639 sq ft, new dark wood kitchen cabinets with granite counters, new appliances and fixtures, new hardwood floor throughout, new tile on the floor and walls in the bathrooms, new vanities and toilets, fresh paint, this unit is spacious has a lot of closet space, central heat and air, laundry in unit. It is a full service I.M Pei designated complex with all the amenities including 24 hr doorman and valet parking, guard gate, concierge service, heated pool, tennis courts, gym, elegant lobby with 2 elevators, walk to century city shops and movies. This is the one you&apos;ve been waiting for. Please call agent to show.